Room 8 2018 @ Saint Patrick's School: Waitangi Day! 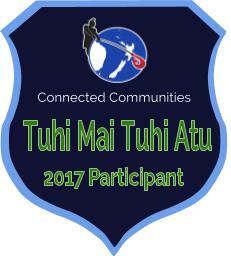 Nau mai, haere mai, welcome to Tuhi Mai Tuhi Atu for 2018. I am excited that your class has joined a group and I will get to check out your blog on a regular basis. 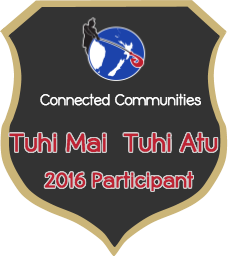 My name is Tania and I am the organiser of Tuhi Mai Tuhi Atu. I live in Whangarei, a couple of hours north of you in Auckland AND close to Waitangi! I am lucky enough to be able to go to Waitangi Day and learn more about the Treaty every year. It is great to read that you are starting to learn more about Te Tiriti o te Waitangi too. I just saw on another class blog that they have created their own class treaty - you may like to check it out here. Look forward to seeing more of your learning, creating and sharing.